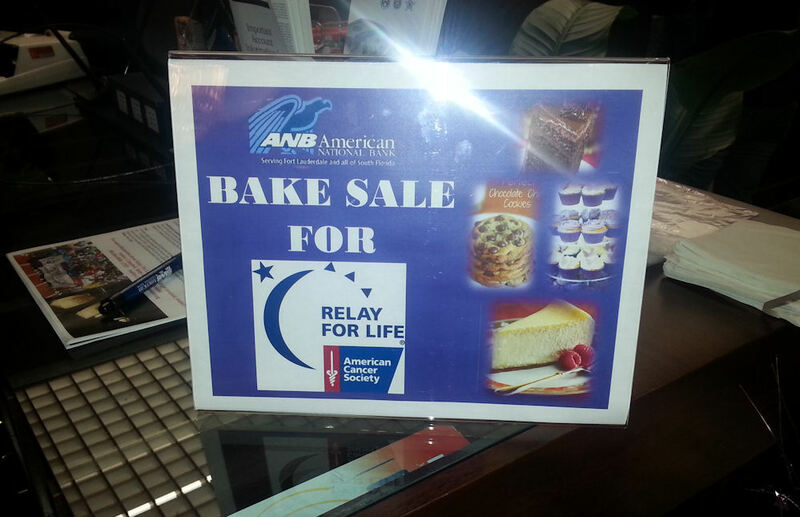 The ANB team held a bake sale benefiting the American Cancer Society on Friday, February 28th and raised over $270. 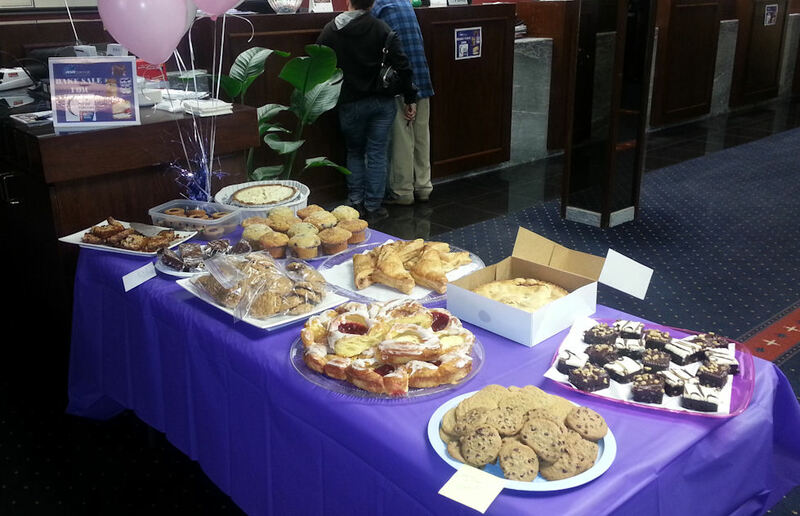 We would like to thank our customers and employees for their participation and donations. This entry was posted on Monday, March 3rd, 2014 at 6:21 pm and is filed under Uncategorized. You can follow any responses to this entry through the RSS 2.0 feed. You can leave a response, or trackback from your own site.